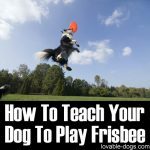 This video by Kristin Crestejo is a great step by step process for teaching your dog to fetch a beer. It also presents how a variety of commands combined together can showcase an amazing trick. 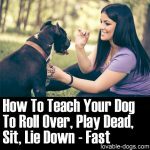 This training will take a lot of time, especially with dogs that are new to obedience training. 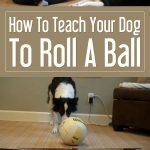 However, the positive reinforcement strategy used in this training will guarantee you that your dog will learn the steps just as long as you “set it up for success”. Kristin, the trainer, utilizes a clicker and dog treats to conduct the training effectively. The initial step in this training is desensitizing. You want your dog to become familiarized with the can of beer. Keep in mind that at the end of this training, your dog should be able to distinguish this can of beer and get this from inside the fridge. 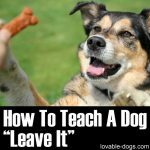 The second step is teaching your dog to fetch or bring the can of beer to you. You can begin with small distances then gradually increase. The third step is opening the fridge door by using the “tug tug tug” command. 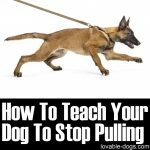 You can practice this by teaching your dog to tug on a toy at first. 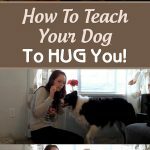 Once your dog gets familiarized with the command, you can then move on to the actual fridge door. Tie a cloth on the fridge’s door handle so that this will be the thing that your dog will tug on. Keep in mind that some doors have strong suction so it’s understandable if your dog can’t easily open it. The key here is to practice over and over again. 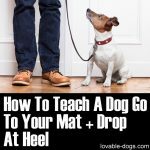 The fourth step is to teach your dog to close the door. 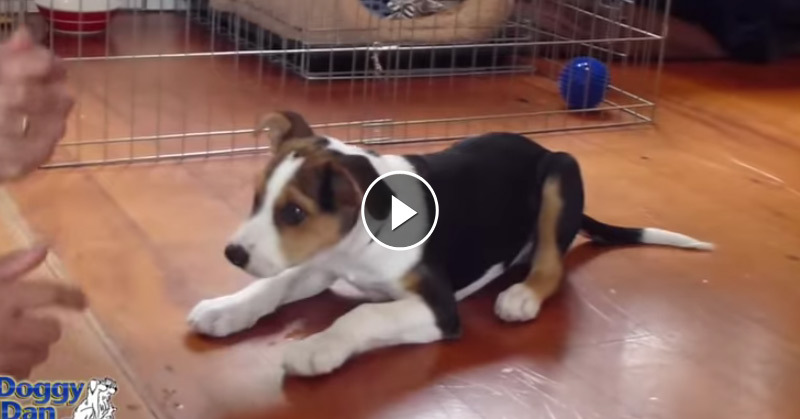 To practice your dog with this step, you need to train it by almost jumping towards you. 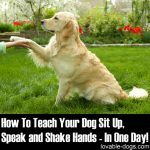 Place two hands up and let your dog reach it using its two front paws. Move on to the actual fridge door once the dog gets acquainted with this step. The fifth step is the showcase of distance. 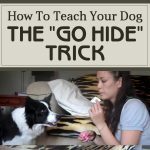 With a short distance, you can throw a treat in the kitchen as a lure then click once the dog is in the kitchen. 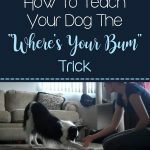 When it comes to opening the door, your dog will need practice in putting its head inside the fridge and getting the actual can of beer. 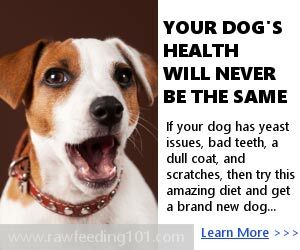 This would be a very challenging part of the process because some dogs will tend to get distracted with the other contents of the fridge. 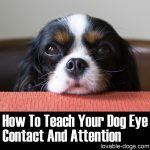 However, with positive reinforcement and proper training, you can still help your dog keep focused and continue with the command. The end result should be able to showcase the active behaviors altogether. 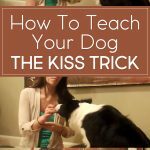 In the video, you can see that Kristina reviewed each of the steps to her dog with the help of a clicker and treats. 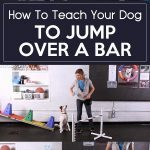 As soon as your dog performs and masters each step correctly, you can move on to simply commanding the dog to get a beer. The perfect outcome is to see your dog get the beer by using each step of the process the right way. 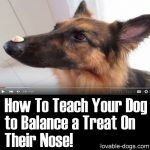 This is definitely one dog trick that will amaze anyone!